THE MINIATURE PINSCHER HAS A MIND OF ITS OWN! The Miniature Pinscher also affectionately known as the “minpin” is a feisty little creature. They have a mind of their own and think they have the strength of their larger cousin, the Doberman Pinscher. Little dogs with a big heart, the Miniature Pinscher is a in your face active dog that loves to get into trouble. It does not care too much for children but would make a good family pet for someone living alone or a family with older children in the home. Being small, it is adaptable to all types of environment. 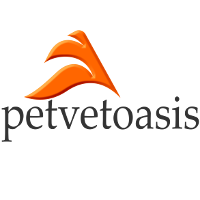 Its short coat takes care of a lot of the grooming issues but should be shampooed regularly for a shiny coat. Its diminutive stature does not mean much to the minpin. Not only do they make fine family pets but the Miniature Pinscher is also a great little guard dog. The Miniature Pinscher is a healthy dog but one of the big problems with this breed is their tendency to get overweight after having been neutered; particularly the female after having been spayed. This can lead to medical issues like Diabetes mellitus and back problems. The Miniature Pinscher has small thin fore and hind limbs so the joints are not made to support all the excess weight that it gains after neutering. The Miniature Pinscher is a great choice for a family pet as long as you socialize it early and provide plenty of exercise. The Miniature Pinscher is not a lapdog! 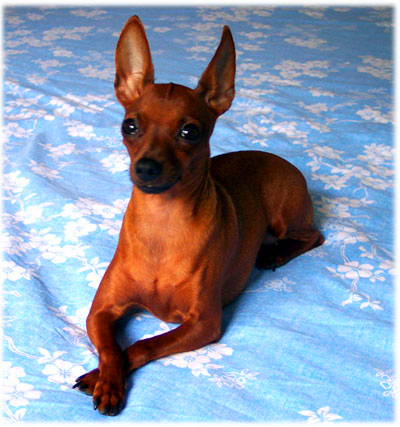 Learn more about the Miniature Pinscher at Animal Planet’s Dog Breed Selector.